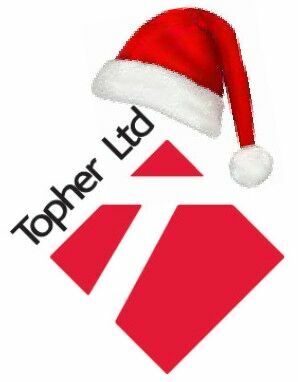 Topher Limited is providing car parking support for 24 Waitrose stores this Christmas. With the objective to provide quality customer shopping experience to Waitrose customers, Topher Limited will be deploying 54 car park marshals across 24 Waitrose stores to create pleasurable shopping experience during peak season. Customer’s shopping experience begins from the moment customer enters the premises of the business hence being able to provide pleasurable car parking experience without struggling to find space in the car park not just keeps the customer happy; it leads to increase in the sales as well. Not being able to find space to park the car or stressful car parking experience means loss of sales though the correlation with car parking experience is not something that every business puts at the forefront. During the peak Christmas period, Topher will be providing services to the following Waitrose stores: Abingdon, Banstead, Basingstoke, Beaconsfield, Botley Road, Bracknell, Bromley South, Dorking, Faringdon, Hall Green, Hawkhurst, High Wycombe, Hove, Marlborough, Monmouth, Newbury, Newmarket, Oakgrove, Ponteland, Reading, Solihull, Sunningdale, Thame and Wallingford.